Earth is in trouble! 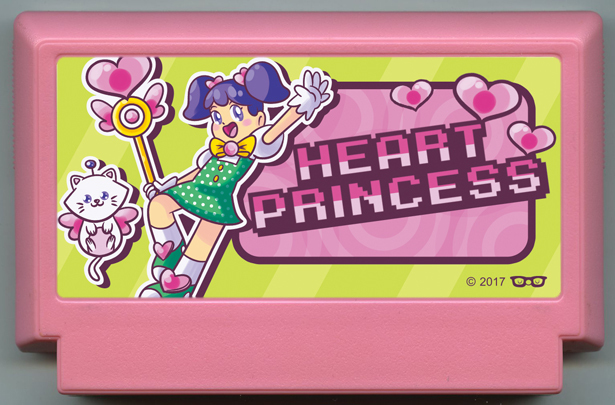 After hundreds of years Heart Princess is back.She will do everything in her power to stop the evil Black Heart. Help her return happiness to Earth!